Blondey McCoy, Heitor Da Silva, Chewy Cannon, and Marc Johnson hit the streets of Paris to show off the new adidas Campus ADV that’s been reimagined for skateboarding. The edit contains the most MJ skate footage that we’ve seen in a few years. And it’s on point! If you’ve been waiting to see something new from Marc, then click play above pronto. 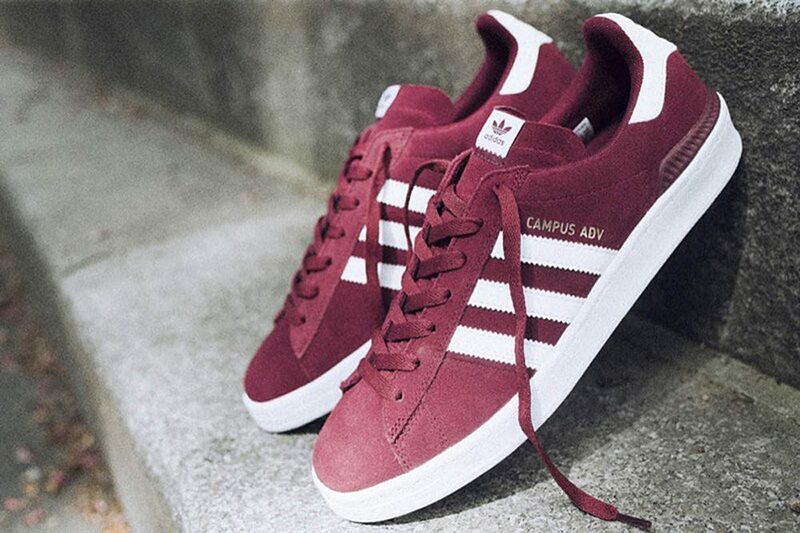 The Campus ADV is available for $80 via the adidas site.